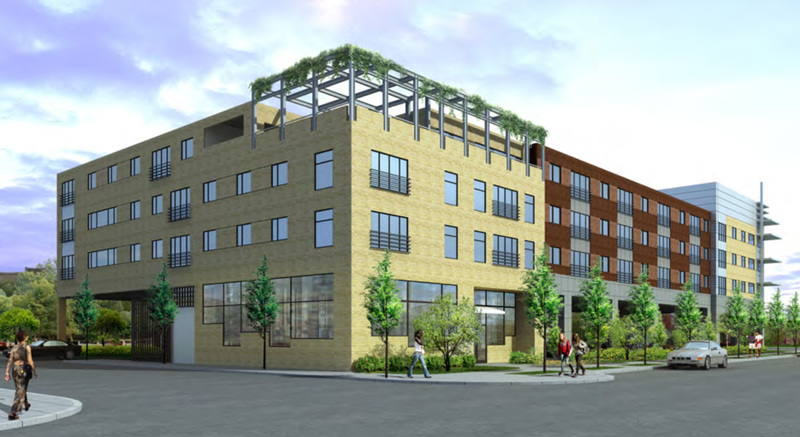 This four-story, mixed-use development is the complementary building to East Liberty Place North, both buildings acting as key pieces of the ongoing revitalization and redevelopment of Pittsburgh's East Liberty neighborhood. Constructed with 67,000 s.f. of residential space and over 11,000 s.f. of commercial space, East Liberty Place South was designed to help spur community growth. The fully independent ground floor houses the commercial space while floors two through four offer 52 apartments of affordable family housing and market-rate apartments, including several ADA-compliant units. Also on the fourth floor, a large patio/balcony space showcases beautiful views of the city and neighborhood skyline. ELPS also features a gorgeous public art installation on its facade to tie the building to its community even further. Other amenities include laundry and fitness facilities, a community multipurpose room, elevators, and many sustainable features. 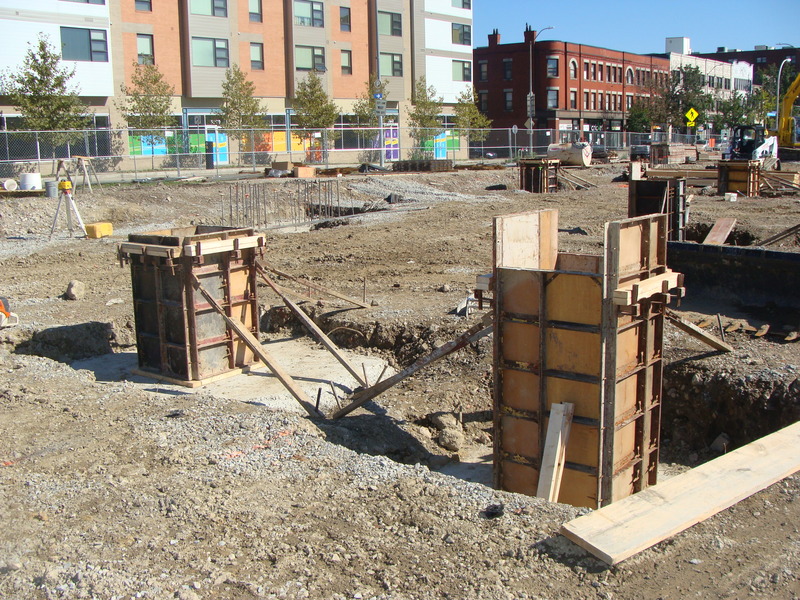 Constructed on the site of a former gas station, contaminated soils had to be carefully removed and disposed of before construction could begin. 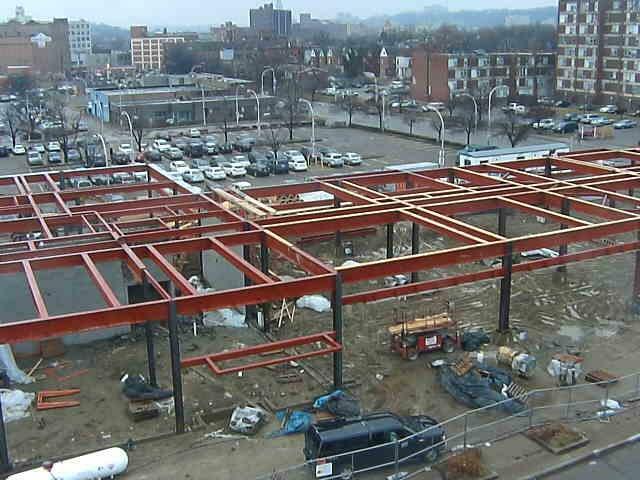 The building was designed with both steel framing and panelized wood construction to create an equally strong and striking finished product. Forty public and private parking spaces were added in a new parking lot along with covered bicycle parking. 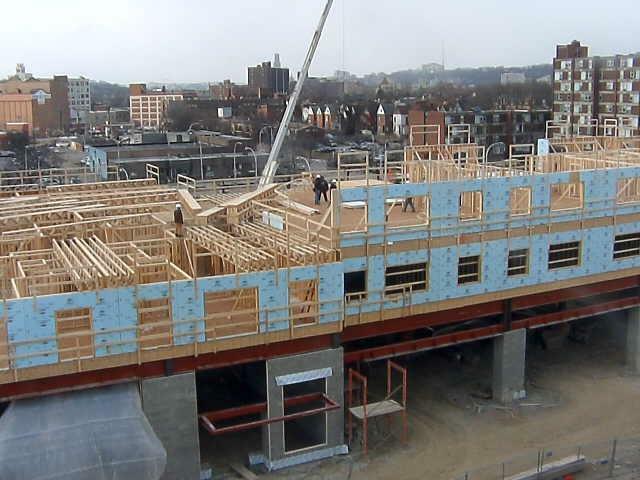 In an effort to ensure the East Liberty neighborhood would see the most complete benefits from the new apartment building, more than a quarter of the contracts awarded with this development were awarded to minority- and women-owned businesses as well as more than a quarter of the jobs being awarded to local residents.